Constituents: a bitter principle (cynarin and sesquiterpene lactones), flavonoids including scolymoside, inulin, cynaropictin and several enzymes, taraxasterol, sugars, and a volatile oil. Artichoke hearts are a healthy source of fiber, low in calories and and contain potassium, vitamin C, folate, and magnesium. 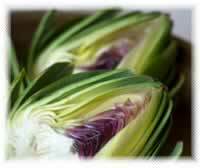 Artichoke Side Effects: Don't use artichoke leaf if you have gallstones, safety data for pregnant or nursing women has not been established. Found in Arizona and California, The modern artichoke is a derivative of the wild artichoke, Cynara cardunculus. Milk thistle, previously denoted as Carduus marianus , was at one time also considered part of this genus. 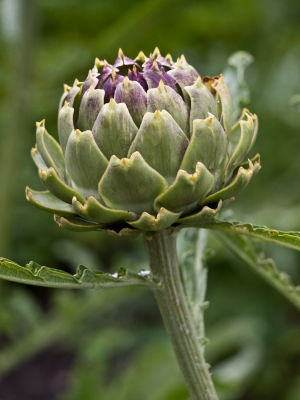 Artichokes require mild winters and cool summers. The plants are quite striking in the vegetable garden with their large, silvery-green leaves and thick stems topped with the pinecone-shaped, edible flower buds. The use of the artichoke dates back to the 4th century B.C. 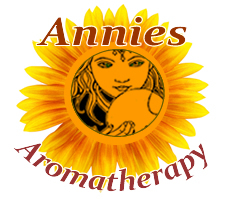 and is described in the writings of Theophrastus, a pupil of Aristotle.